What a gentlemanly like hat. 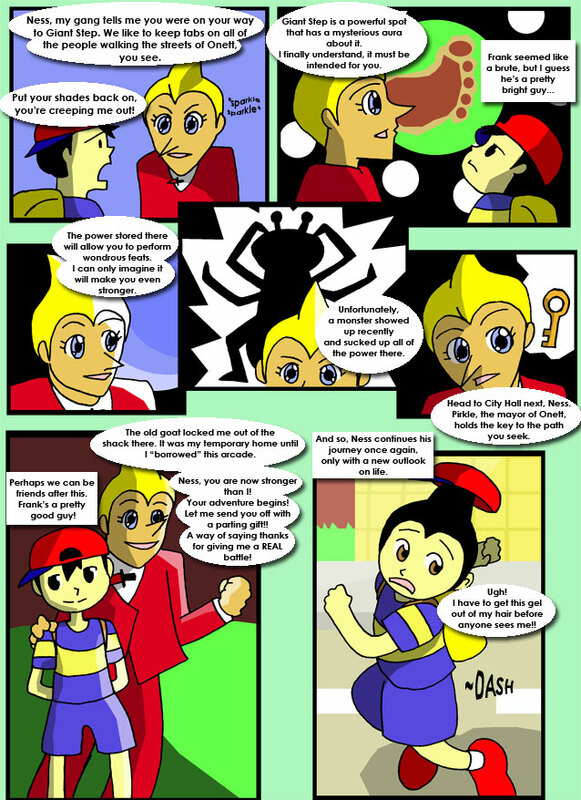 Ness runs into some old friends. Reggie got off easy this time. ...This time.